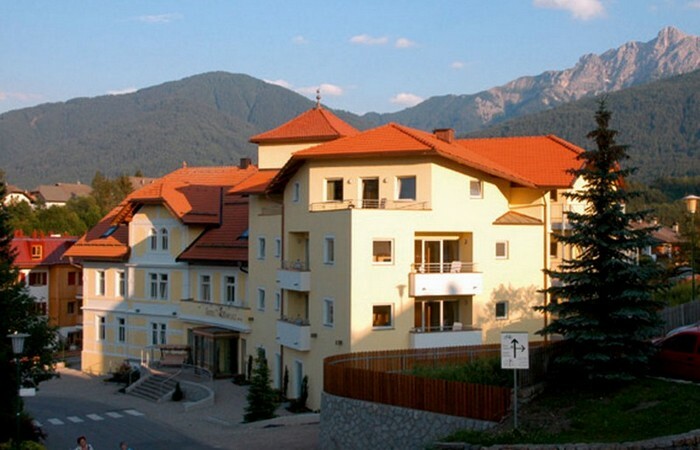 Our house lies in a sunny and centrally situated position in the heart of "Niederolang". "Mitterolang" can be reached in only 5 minutes by feet and the skiing areas of "Kronplatz" dists only 1,5 km from our hotel. Far away from noise and traffic, we offer You tranquillity & relax! Our cook will spoil you with exquisite South-Tyrolean and italian specialties on dinner!